Since George Best won in 1968, there has been only one Ballon d’Or winner to play for an English side (Michael Owen, 2001). Why do you think this is? 23:15 — How many kids on a team is too many? 28:45 — Today's show is sponsored by Simple Contacts. Go to http://simplecontacts.com/TSS20 or use code TSS20 at checkout for $20 off your contacts. 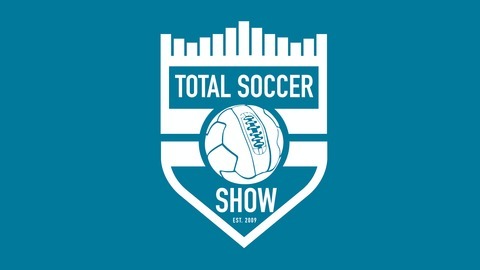 32:07 — Which of these is most and least likely to happen in the US in the next 10 years: pro/rel, MLS switch to European schedule, college soccer switch to full spring and fall seasons. 43:05 — If we were to create a European SuperLeague, who would be in it? 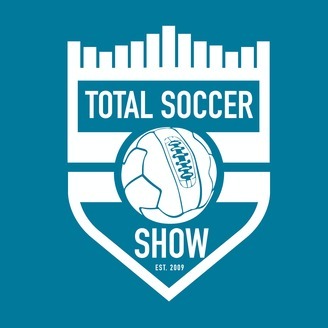 1:00:10 — What is going on with the Chicago Fire?